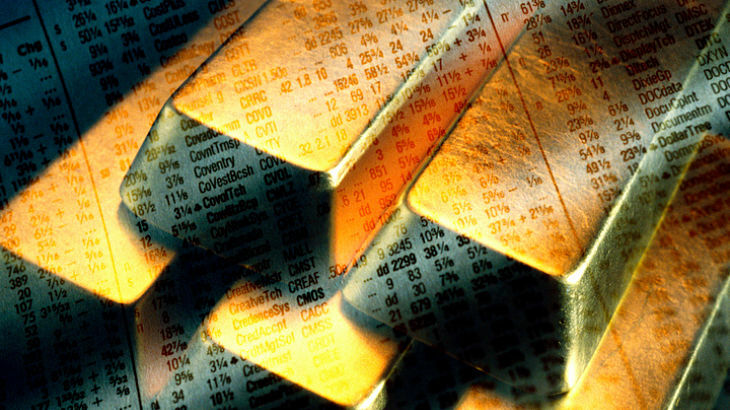 Gold exchange traded products, including the SPDR Gold Shares (NYSEArca: GLD), iShares Gold Trust (NYSEArca: IAU) and ETFS Physical Swiss Gold Shares (NYSEArca: SGOL), fell 1% last week. That result is not that surprising when considering the Federal Reserve raised interest rates for the second time this year. Adding to gold’s woes last week, the U.S. dollar rose on the back of the Fed news. The U.S. Dollar index was among the biggest beneficiaries of the Federal Reserve’s action on interest rates as well as its perceived “hawkish” comments following the interest rate hike. Precious metals prices retreated with Gold futures falling to their lowest levels in nearly 3 weeks. A higher Dollar is generally viewed as bearish for commodity prices with precious metals prices particularly affected by the Fed rate hike as higher interest rates make investing on Gold less attractive as it pays no interest or dividends and actually as a cost of ownership with storage costs,” according to OptionsExpress. The good news for gold ETFs is that inflation could serve as a catalyst for the yellow metal. Rising inflation could also prove to be a catalyst for gold ETFs. By some metrics, the Fed has under-estimated U.S. inflation, which could prove beneficial to gold because the yellow metal is historically a popular inflation fighter.